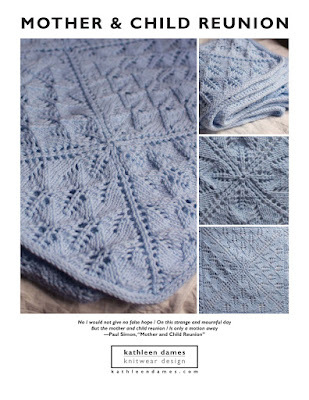 kathleen dames: What have I done? I just joined the Blue Moon Fiber Arts Rockin' Sock Club. Thank goodness I just picked up some freelance work. But, really, how could I not accept the invitation after all those folks went through with their dunderheaded bank? And they're in Illinois, land of Lincoln and birthplace of Kathleen. Socks are in my future, I guess. And it's a good thing that Sheep #3 won't be in my LYS for a month or so.